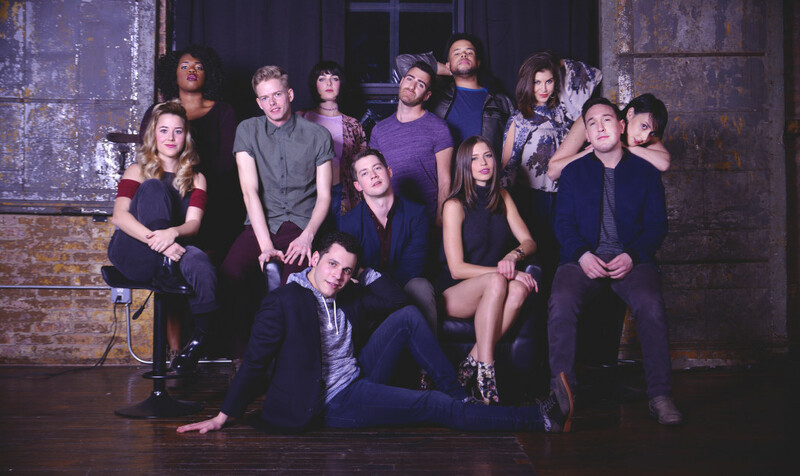 Broadway is no longer limited to the stage, and RANGE a cappella is showing us why. The group is one of the many a cappella groups finding success as of recently. What helps RANGE separate itself from other groups is the one distinct quality that all of its members share. All of the artists currently work in the entertainment industry, and on Broadway. So it only makes sense that RANGE's latest release is racking up views on the group's YouTube channel. The group performs their own creative take on "You Will Be Found' from the recently debuted musical Dear Evan Hansen. The show focuses on a high school senior with social anxiety who deals with major turmoil following the death of a classmate. With such strong themes expressed in the story, "You Will Be Found" sends an uplifting message as the musical's anthem. RANGE's arrangement and delivery of the song take you on a whirlwind of emotion, creating a deeply affectionate tone that's impossible to ignore and not connect to. We'll be keeping an eye out for what RANGE has in store next.